Russia’s neglect of ceasefire in Syria resembles its attitude to the truce in Ukraine very much. 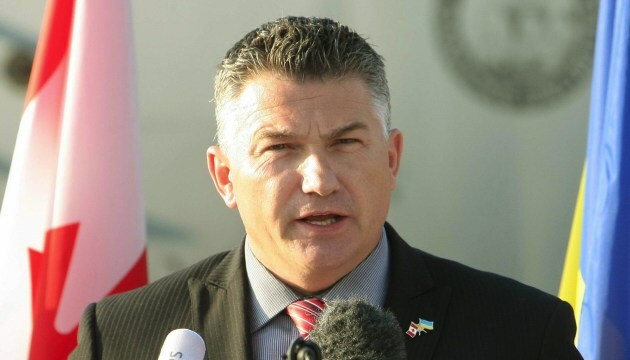 Canadian MP James Bezan expressed such an opinion during the debate in the Federal Parliament of Canada. "The harmful interference of Russia to give Assad benefits and the attempt to capture as many territories as possible until ceasefire are very similar to Moscow's actions in Ukraine. They agreed on two Minsk peace accords and departed from both," Bezan said. According to him, this is why Russia's participation will not lead to a reduction in the number of victims in the Syrian conflict.